I first meet Jesse & her husband, Robb, at a birthday party for a mutual friend. It didn't take long for Jesse & I to figure out that we have a lot in common. For starters, we both grew up in Orlando , attended rival high schools, and even attended the same tiny private college in Birmingham, AL, yet somehow never met in the 2 years our time over-lapped there. But probably the greatest & rarest commonality of all- we have the same name, spelled the EXACT same way. You might not think this is very cool at all, but after a lifetime of being presumed to be a boy & Starbucks baristas just never quite getting it right ( tough life, I know ;) ), it was exciting to meet a fellow no "i" just "e" , lady Jesse. 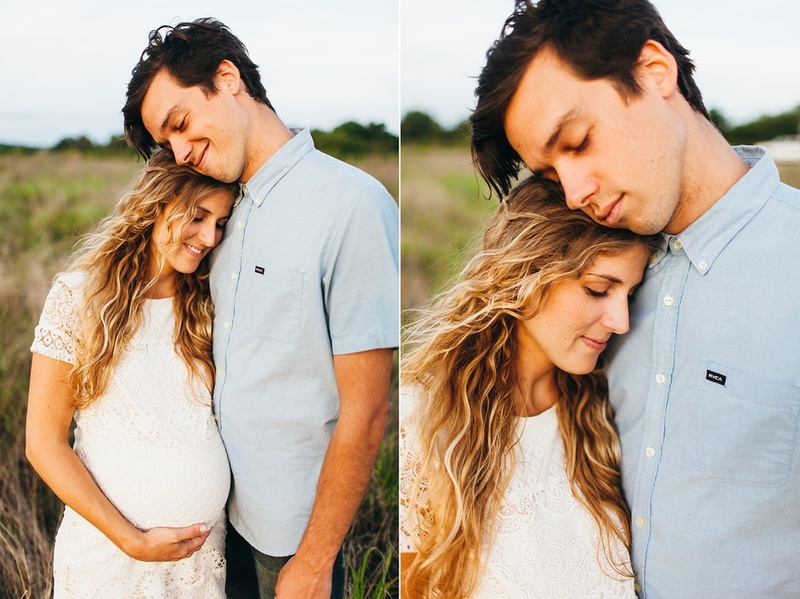 We later met for coffee, had lots of fun, & decided we should do a maternity shoot for her & her husbands' pending babe. Speaking of the babe, Jesse & Robb decided to not find out the gender & are waiting to be surprised once the lil one arrives. I'm pretty sure I was far more stressed out by this than they were. Jesse was so calm & peaceful when talking about it, but I couldn't stop saying " wait, so you have a baby in you & you can know what it is, but you're choosing to not know?!?!" My OCD planner brain was on overload & Jesse, like a champ, just laughed along with all the crazy questions I threw at her. For the shoot, we headed over to Jesse's parents house. They have a stunning lakefront home with lots of amazing photographing locations. 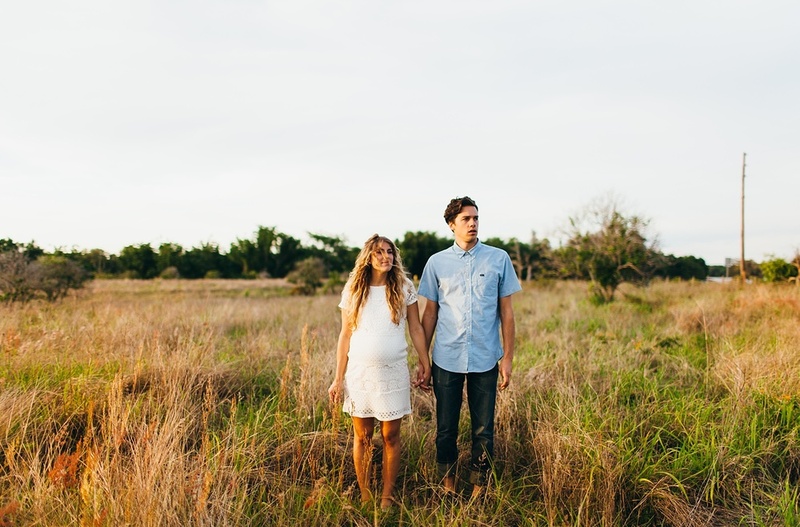 We started in Jesse's childhood bedroom, then made our way to a little dock by the water, and finished the evening in a sprawling field as the sun set behind us. It was so much fun to shoot with these two. They both have such light & joyful spirits & I loved getting to watch them together. Their interactions are so full of laughter, silliness , & peace. It's evident they truly are best friends & I can only imagine how much fun they will be as parents. 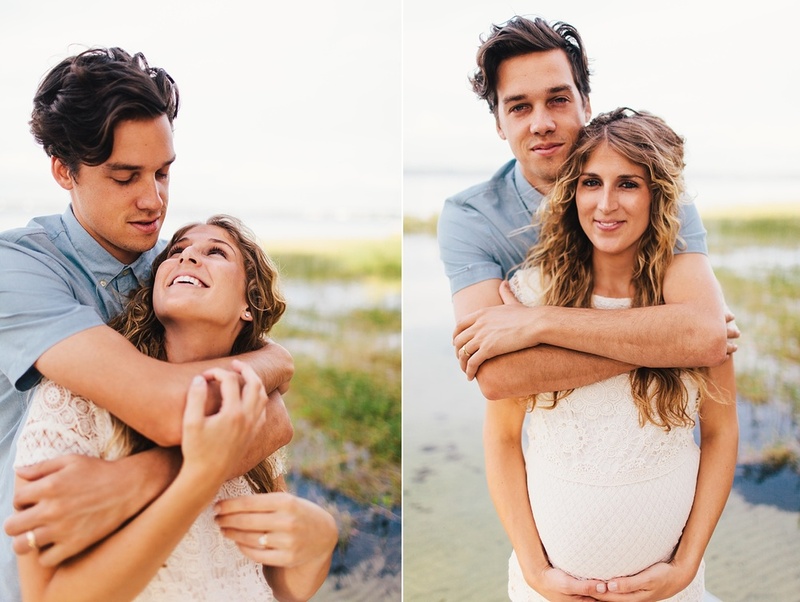 Wishing Jesse & Robb all the best in a safe & healthy delivery as Baby Schiller is due any day now! I'm excited to meet him/her (and finally find out whether it's a him or a her, haha)!